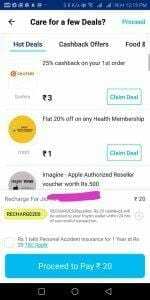 PayTM Recharge Bug – Hello Guys PayTM’s Recharge 200 promo code is still running. 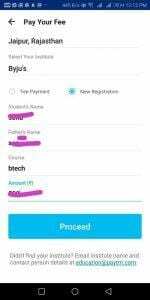 There is one bug on PayTM which offer you free recharge in every account. 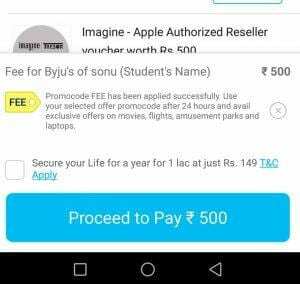 This is a bug Where you don’t need to pay any fee but still, you can get Rs.20 offer. There is a Bug so it may fix any time grab this before it expired. 1. 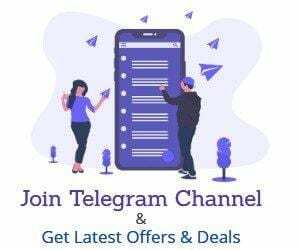 Download PayTM App From Playstore or Skip this Step. 2. Now on the homepage click on More Option & Search for Fees. IMPORTANT 6. Proceed & Click on Internet Banking on next Screen Don’t pay just press Back button. 8.Gotcha!! You, Will, Get Rs.20 cashback Instantly to Your PayTM Account.